1530 Portable Basketball Systems are generally shipped FedEx for single quantities or through an LTL carrier such as ABF or Roadway for multiple quantities. 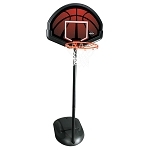 Lifetime Xl Portable 50 Inch 1530 Basketball Hoops weigh about 112 lbs. 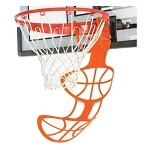 Competitive Edge Products Inc. is an authorized reseller of the Lifetime 1530 Portable Basketball Goal and Lifetime Products Basketball Gear. 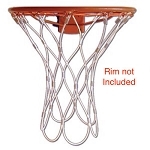 Purchase portable basketball hoops from Competitive Edge to save. My daughter and I have really enjoyed the Lifetime 1530 XL50 portable system. I have had it over 3-1/2 years and its in great shape. Much better than most of the other goals in the neighborhood and a reasonable price. if you are looking for a high-quality, mid-priced portable system, give this one a try.